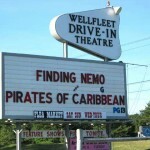 Please enjoy our list of drive-in movie theaters in Massachusetts. The Leicester Triple Drive-In features three screens, each showing as separate double feature every night during the peak season and on weekends during the offseason. They are very popular and still sell out, so be sure to go early. 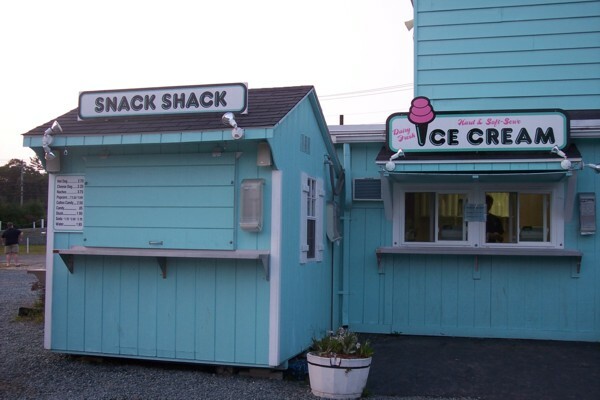 Their concession stand includes such local favorites as clamcakes. The Mendon Drive-In has two screens, each showing a double feature every night during the peak season and on weekends during the off-season. 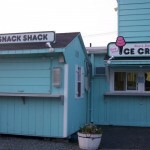 They have decorated their concession stand in a nostalgic way, hearkening back to its founding in the 1950s. Many of their foods are made to order, and they have nostalgic drinks such as lime rickeys. 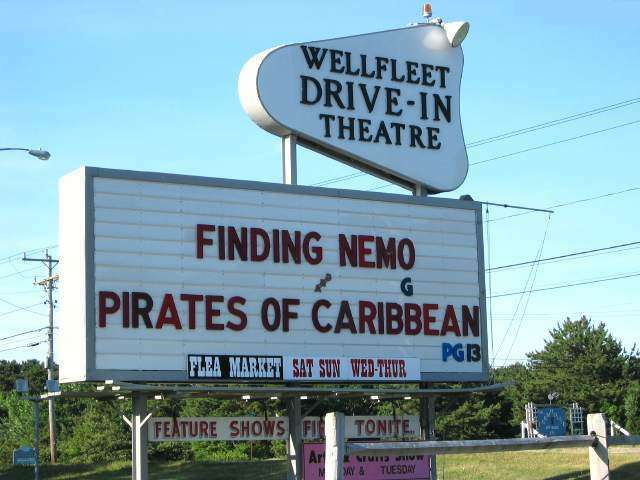 The Wellfleet Drive-In Theatre is a part of a larger entertainment complex in Cape Cod featuring indoor cinemas and a flea market. They also have a bar and grill (that doubles as a concession stand for their movies) and mini-golf. Movies show every night during the summer season. They have a playground for children before the movies start.